The HZD1 series cylinders are double-action cylinders without end position damping that are universally applicable due to their various models and sealing variants. The piston rod guide is designed to be screwable for maintenance tasks. 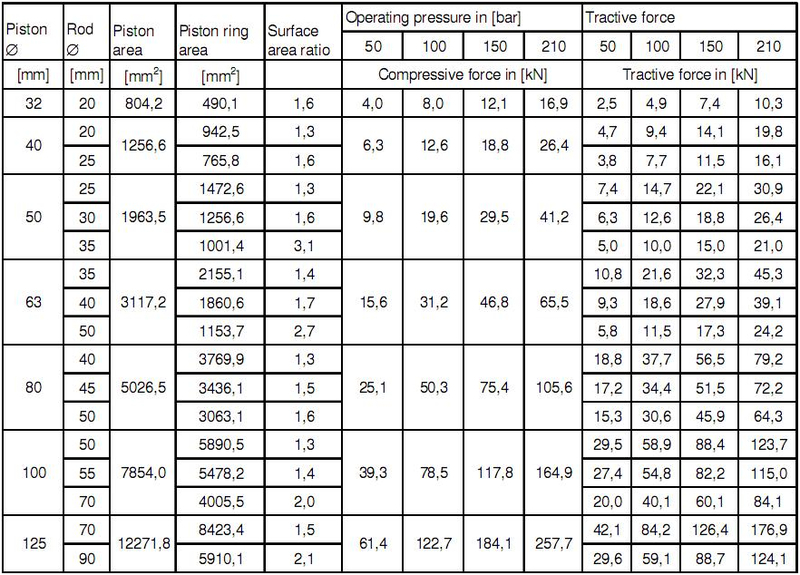 The piston rod consists of high-tensile structural steel with an approximately 25µm hard chromium-plated layer. Other materials and coatings are available on request. 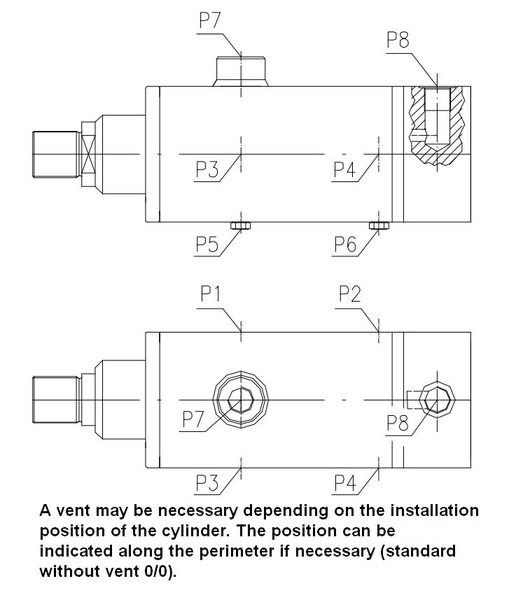 The pipe thread of the connecting bore is designed according to ISO 228/1. The position along the perimeter can be changed (Standard P7/P8).